Appellate company law court observes Ericsson will have to return to RCom Rs 550 crore it got following contempt proceedings in the Supreme Court if the stay on bankruptcy proceedings is lifted. 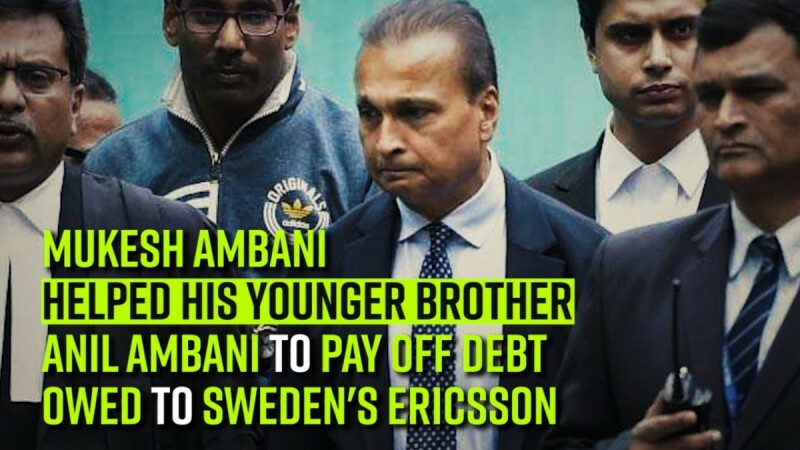 The company law appellate court has hinted that Ericsson India may have to return the money it got from Anil Ambani-led Reliance Communications following a Supreme Court order in a contempt case if the insolvency proceedings resume. Ericsson India will be in a legal bind if the National Company Law Appellate Tribunal (NCLAT) lifts a stay it granted to the insolvency proceedings of Anil Ambani-led Reliance Communications Ltd (RCom). NCLAT chairperson SJ Mukhopadhaya observed that if the stay goes and bankruptcy proceedings restart, the Indian subsidiary of the Swedish telecom equipment maker may have to return Rs 550 crore that RCom paid it following a contempt proceeding in the Supreme Court, a media report says. "Why should one party get it and why should banks suffer? Why should the Indian economy suffer?" the two-judge bench observed, adding that it would either quash RCom's bankruptcy proceedings in NCLT or allow the case to continue. The appellate tribunal is hearing RCom's plea for reinstituting insolvency proceedings against as it was unable to repay its lenders. The NCLAT has directed the parties to file affidavits stating whether they had challenged the NCLAT's stay order of last May on RCom's insolvency in the Supreme Court. 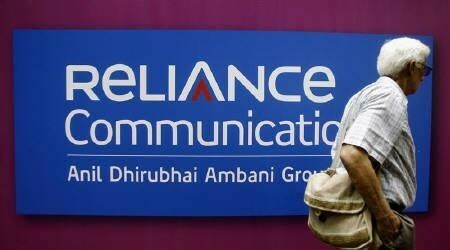 The appellate tribunal said it would consider on April 30 the Department of Telecom's (DoT's) reply to RCom's plea challenging the department's show cause notice why its licence should not be cancelled and the related bank guarantee be invoked as the company had failed to pay the spectrum charges. RCom has urged the court to allow the insolvency petition against it to resume since it had purged the top court's contempt by paying Rs 453 crore to Ericsson India. Ericsson has opposed the plea saying that the insolvency application should now be disposed-off since it had come to an agreement with RCom and received the dues. The NCLAT had stayed any action by DoT on the two show-cause notices. The two-judge bench also stayed the operation of a DoT letter of March 20 asking Axis Bank to encash a bank guarantee of Rs 2,000 crore by the Anil Ambani group firm. In the first show cause notice, the DoT sought to know why the bank guarantees submitted by the debt-laden company should not be invoked of failing to pay the dues. In the second notice, the department wanted to know why RCom's spectrum licence should not be cancelled for failing to pay spectrum fees on time. RCom argued in the NCLAT that the DoT notices and the letter to Axis Bank were in violation of the tribunal's February 4 order against selling or create third-party rights over RCom's assets until further orders from NCLAT or the Supreme Court.